The wait is soon over! 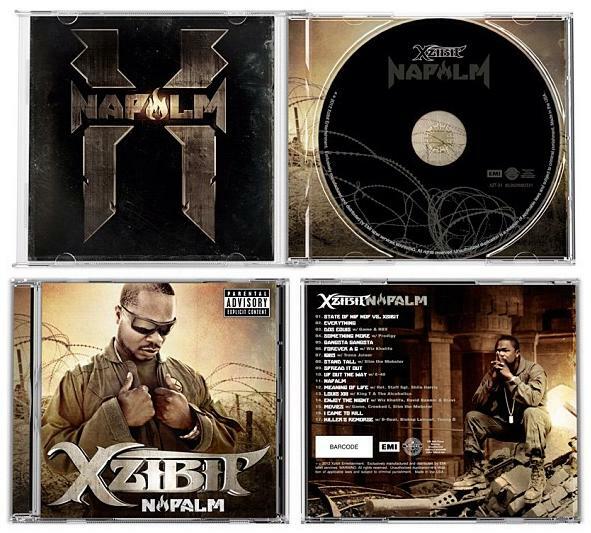 Xzibit recently released the official album artwork of his much anticipated new album 'Napalm', which is being distributed through Open Bar, EMI, Universal Worldwide. Incase you missed it, Napalm is set to be released in September 2012. The official release date is coming soon, alongside with the video of the track "Napalm", and the single "Up Out The Way" featuring e-40. You can follow Xzibit at his official twitter: http://www.twitter.com/xzibit or stay tuned on XzibitCentral.com for the latest news!